Your day-by-day itinerary now includes Seahorse World, Bridestowe Lavender Estate and Christmas Hill Raspberry Farm. On the 8th (Sat), meet the residents at Seahorse World, contemplate the long history of Bridestowe Lavender Estate, and then savor the flavors at Christmas Hill Raspberry Farm. 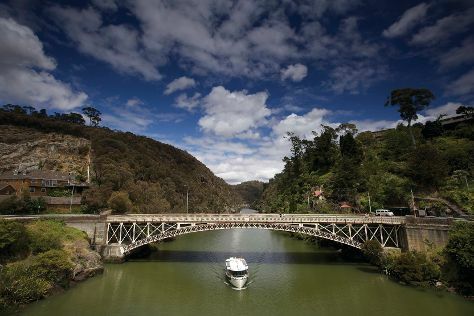 Plan my day in Launceston using traveler tips and tourist information provided by Inspirock. Melbourne to Launceston is an approximately 4-hour flight. You can also do a combination of flight and bus; or do a combination of ferry and car. Traveling from Melbourne in December, expect Launceston to be a bit cooler, temps between 25°C and 10°C. You'll set off for Bicheno on the 10th (Mon). Bicheno is a town on the east coast of Tasmania, Australia, 185 km north-east of Hobart on the Tasman Highway, with a population of 853. Start off your visit on the 10th (Mon): identify plant and animal life at Wildlife Areas. For where to stay, ratings, reviews, and other tourist information, use the Bicheno online holiday planner . Traveling by car from Launceston to Bicheno takes 2.5 hours. Alternatively, you can do a combination of bus and taxi; or take a bus. In December in Bicheno, expect temperatures between 25°C during the day and 10°C at night. Wrap up your sightseeing on the 11th (Tue) early enough to drive to Coles Bay. 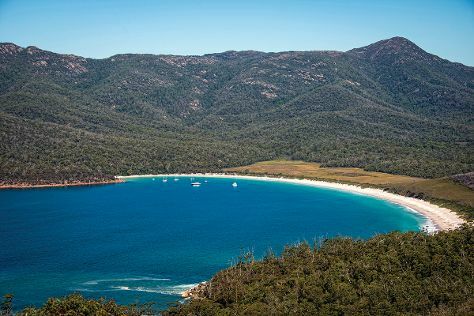 Kick off your visit on the 11th (Tue): see majestic marine mammals with a dolphin and whale watching tour and then stroll through Wineglass Bay Lookout. For reviews, other places to visit, photos, and more tourist information, go to the Coles Bay trip builder site . Coles Bay is just a short distance from Bicheno. Wrap up your sightseeing on the 11th (Tue) to allow time to drive to Hobart. 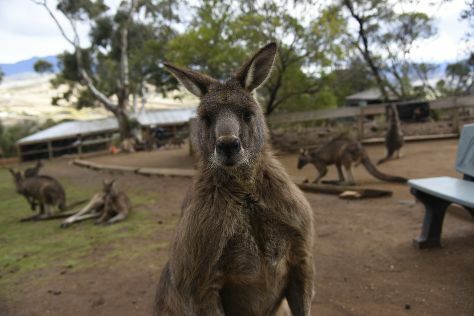 When in Hobart, make a side trip to see Bonorong Wildlife Sanctuary in Brighton, approximately 30 minutes away. On the 13th (Thu), give your taste buds a day to remember with a local gastronomic tour. There's still lots to do: take in the awesome beauty at Mount Wellington, get great views at Mount Nelson Lookout, take in the views from Richmond Bridge, and admire the natural beauty at Royal Tasmanian Botanical Gardens. For traveler tips, where to stay, photos, and more tourist information, read Hobart vacation planner. You can drive from Coles Bay to Hobart in 2.5 hours. Another option is to do a combination of taxi and bus. Expect a daytime high around 24°C in December, and nighttime lows around 13°C. You'll have a few hours on the 15th (Sat) to wrap things up before traveling to Launceston. 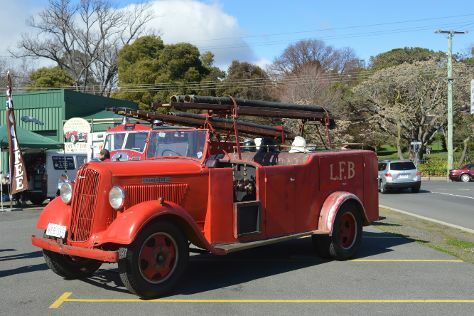 Start off your visit on the 15th (Sat): meet the residents at Tasmania Zoo, then see the interesting displays at National Automobile Museum of Tasmania, and then admire the sheer force of Lilydale Falls. For more things to do, reviews, traveler tips, and other tourist information, refer to the Launceston trip itinerary planning app . You can drive from Hobart to Launceston in 2.5 hours. Another option is to take a bus. Finish your sightseeing early on the 15th (Sat) to allow enough time to travel back home.